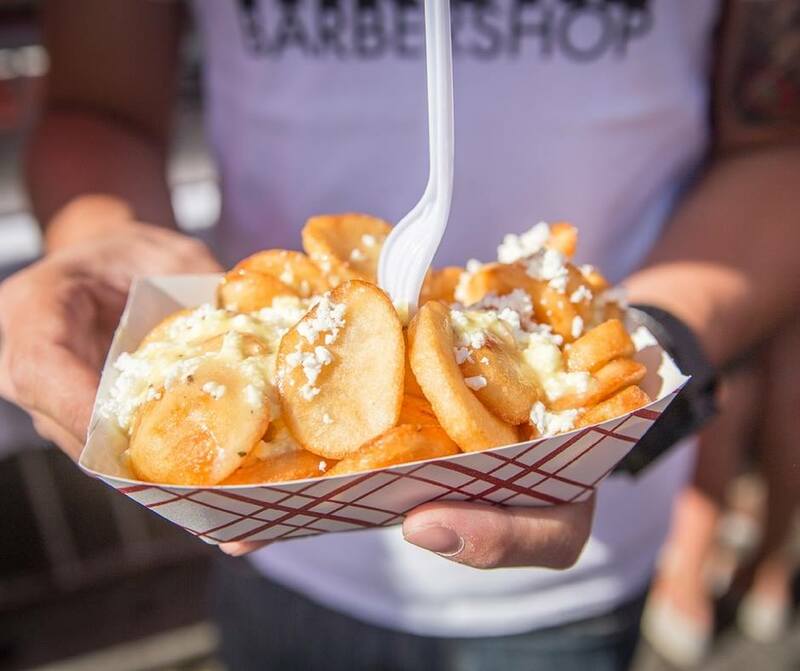 Toronto’s Taste of the Danforth festival turns 25 this year and in spite of the tragic events in Greektown this past July, the annual street party will go on as planned to support and celebrate the neighbourhood’s Greek heritage along with Canada’s multiculturalism. 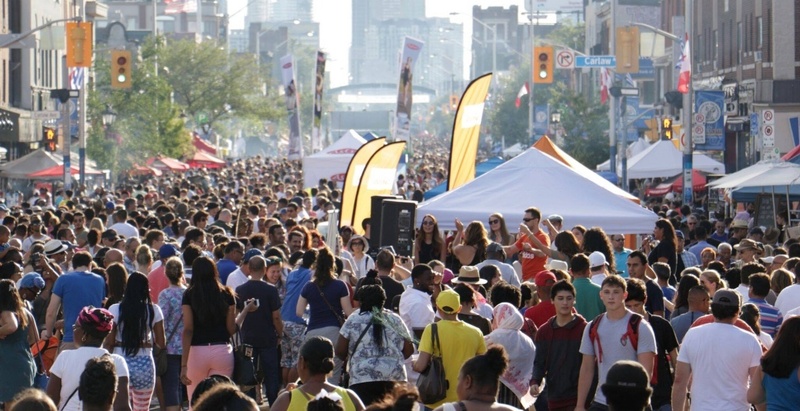 Among the largest street festivals in Canada, the weekend event is set to attract more than 1.5 million attendees and will feature a smörgåsbord of street foods, celebrity stages, kids activities, and cultural programming. Among the many festival highlights this year, look forward to tasting menus from restaurateurs along the Danforth offered for no more than $6, and the pleasure of smashing plates – OPA! – in the ancient Greek tradition courtesy of BattleSports’ Rage Room. Meanwhile, proceeds from T-shirts and buttons sold at the festival will be donated to the #TorontoStrong fund, organized by the City of Toronto and the Toronto Foundation in support of victims of the July 22nd Danforth tragedy.